ShaDeeLa Creative Workshops invites you to the 4th Annual Craft Show located at the “Old” Firehouse on Green Street in Snow Hill, Maryland. 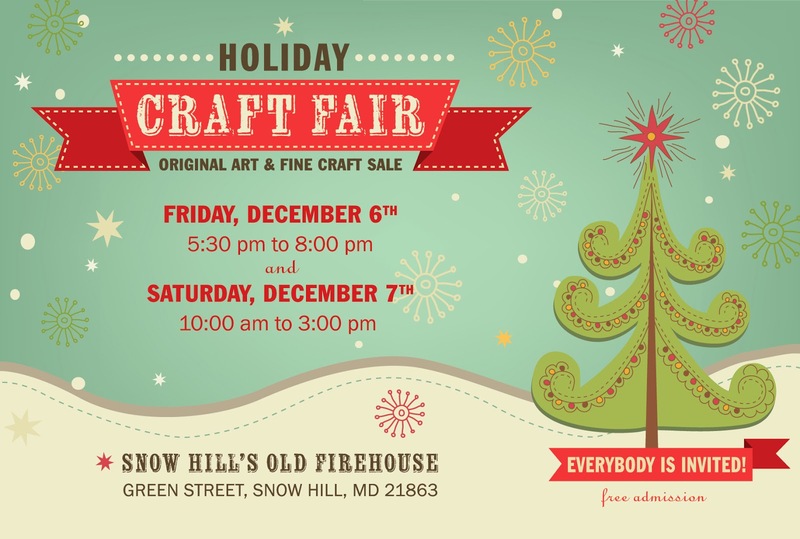 A beautiful selection of unique handcrafted items created by local artisans will be for sale – just in time for your holiday gift shopping. Explore the quaint town of Snow Hill that is steeped in history and tradition as you sample its fabulous food, great shopping, art galleries and fun activities. 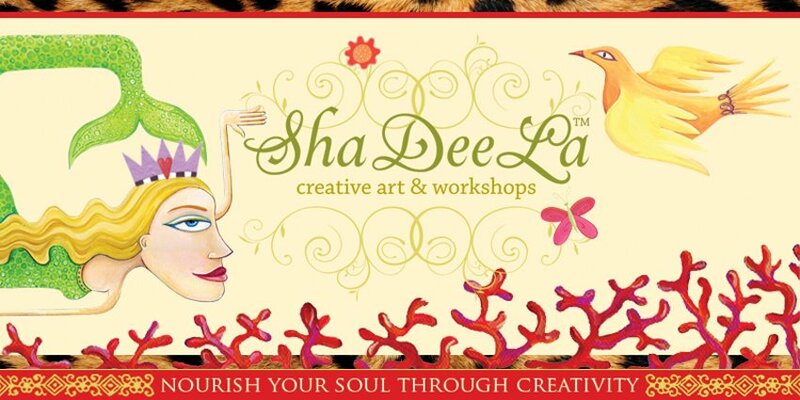 The ShaDeeLa ladies will be there to tell you about their creative art workshops they have planned for 2014. The Fair opens on “First Friday” night from 5:30-8pm and on Saturday from 10am-3pm. You won’t want to miss this! See you there!